La Maison is a low-density freehold apartment tower located at Moulmein Rise off Moulmein Road and near to Novena and Thomson Road. 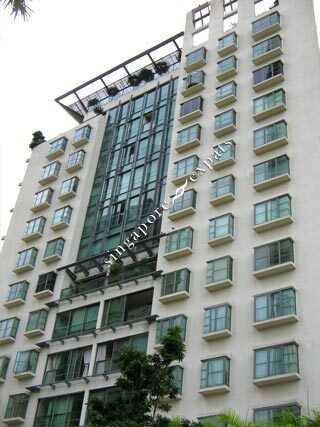 La Maison is strategically located near the Novena MRT Station, Novena Square and United Square shopping malls. Amenities like shops, food centres, banks, clinics, super-markets are a stone's throw away. La Maison is accessible via the nearby Central Expressway (CTE) and the Pan Island Expressway (PIE). Public transport like buses, taxis or the sub-way (MRT) are readily available along Moulmein Road.